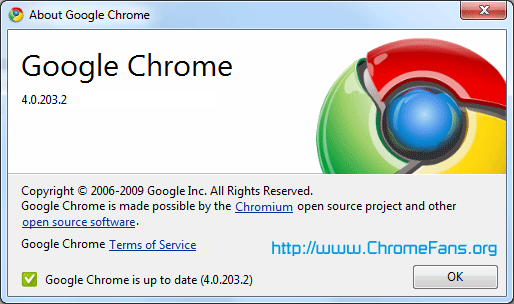 The Chrome dev channels for Windows and Linux have been updated to 4.0.203.2 on August 28, 2009. Chrome for Linux is now truly 64 bit with this update. 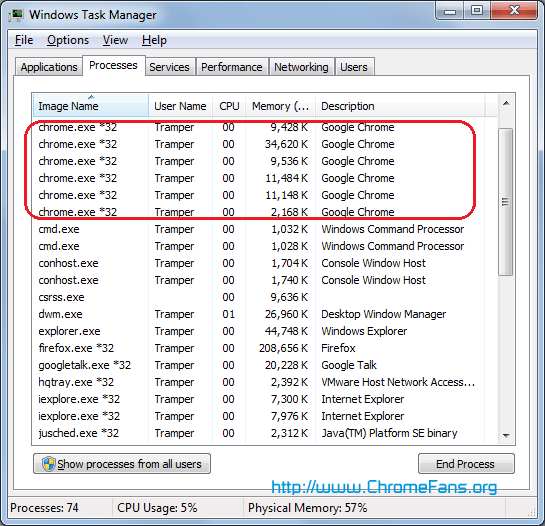 To get more details about this update, please visit official Google Chrome Releases Blog. This could be due to sandbox, the 32 bit tabs. probably trying to keep them on a low level? They don't need that much memory anyway.